Interlochen is a town in Northwest Lower Michigan. It is in Green Lake Township, within Grand Traverse County. 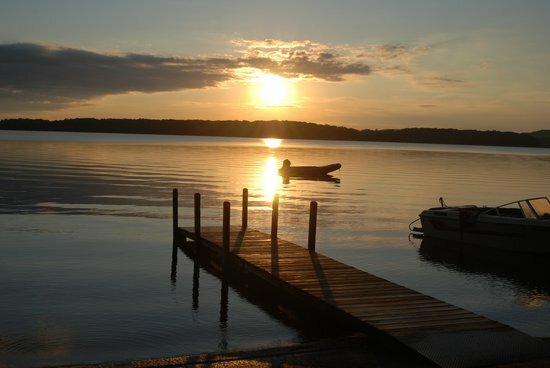 The community is noted for the internationally renowned Interlochen Center for the Arts. As of the 2010 census, the Interlochen census-designated place (CDP) had a population of 583.